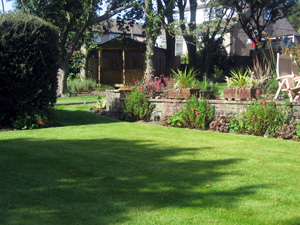 High quality, reliable garden service to suit your needs and requirements. Many businesses have taken up these services due to their knowledge of Steve's high standards. The first impressions given to customers and clients are very important. 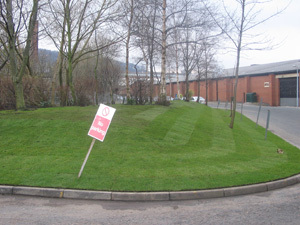 Top quality and reliable service for schools with small to medium sized school grounds. Additional option of helping the school to start and develop a growing project with the pupils. 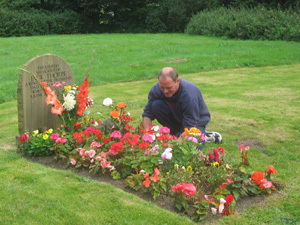 Personal yearly grave maintenance service. 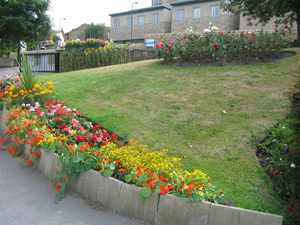 Many people are upset to find the poor standard of grass cutting around their loved ones graves.